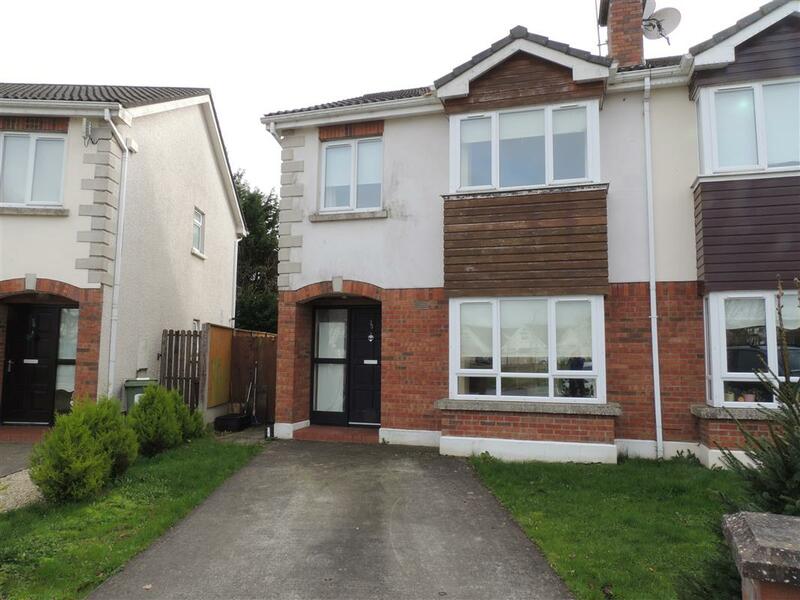 Kelly Hudson Properties present this 3 bed semi detached house to the market. Located in a much sought after area in Newbridge, Curragh Grange is only a short distance from Newbridge town centre. A host of amenities can be found there. These include shops, restaurants, banks, post office, cinema, leisure facilities, Newbridge Silverware and the Whitewater shopping centre. Newbridge also has a train station and a great bus service making this property a great buy for any commuter. Viewing is recommended!